Happy Monday, everyone! This is Mr. WIMMonday; my wife’s away at a friend’s wedding, so she asked me to post something for her. Of course, she makes all the good food around here, and I can’t cook! So when she’s away, Monday… is sandwich day*. * Every other day is also sandwich day. I miss food. 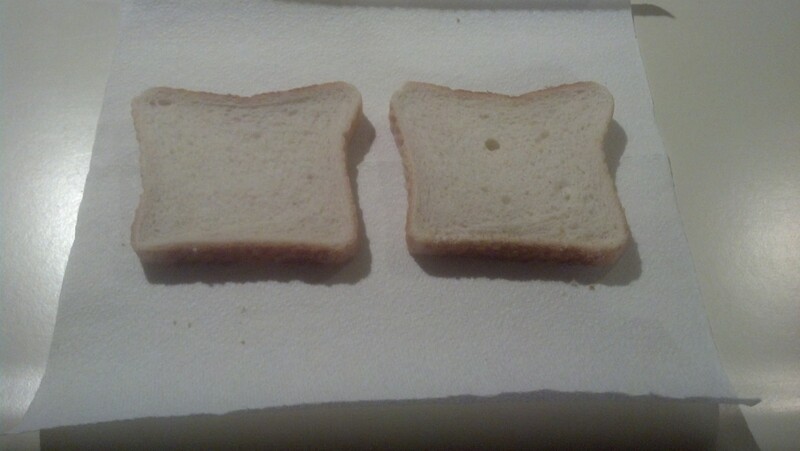 Step 1: Get some bread. 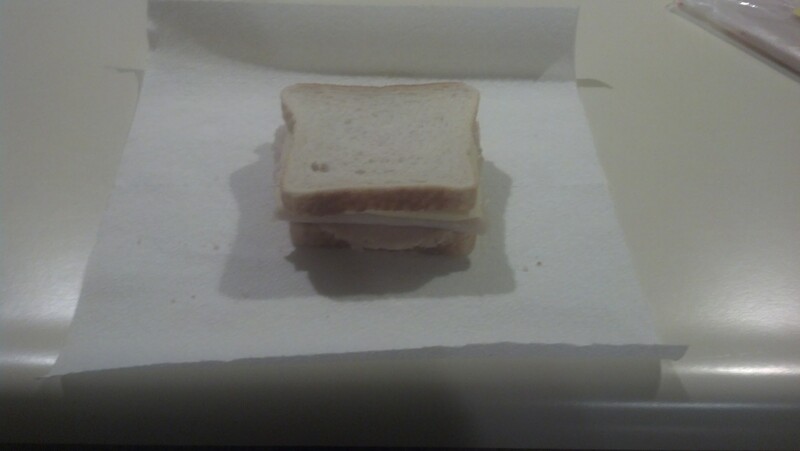 Step 2: Make the rest of the dang sandwich. There will be real food again next week. Previous PostOf Sinks And Change And ThoughtsNext PostI’m Back!